Do you have teeth that are unstable or damaged? If so, then you may want to see Curtis Family Dental. A dentist may recommend that you get cosmetic dentistry services or a crown, which is a tooth-colored cap that is placed on the visible part of your tooth. The inner core of the tooth is called the pulp. It is a sensitive area. The pulp has blood vessels, soft tissue and nerve bundles. This area is protected by the enamel and dentin. However, dental decay or injury can leave this area vulnerable. 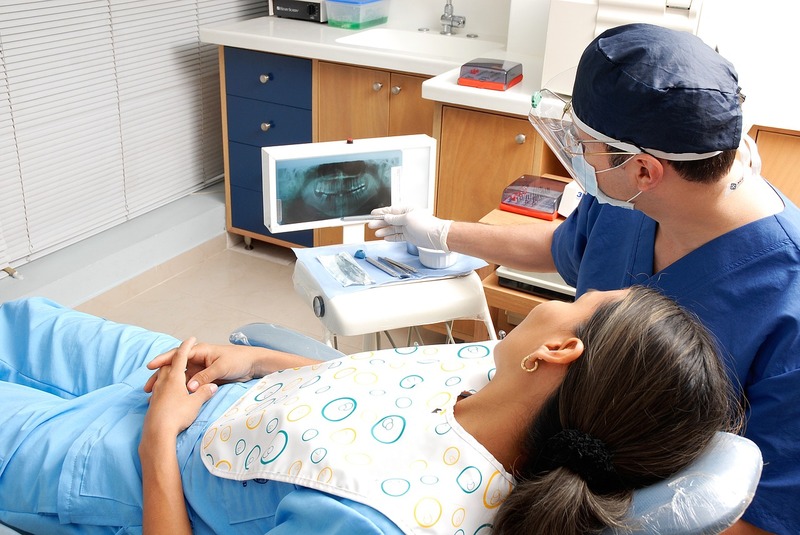 If your tooth is infected, then you may have to get a root canal. This is a procedure that involves removing the infected pulp. Although removing the infected pulp will alleviate the pain, it can leave the tooth brittle. That is why a crown may be placed after a root canal is performed. A tooth crown may also be needed if the tooth is discolored or damaged. The crown can strengthen your tooth. They can also improve the look of your teeth. Modern crowns look natural, so it is nearly impossible for one to distinguish between one and the natural tooth with the naked eye. Porcelain fused to metal crowns, have a metal band inside of the core. This band is visible. Porcelain fused to metal crowns also have a tendency to stain quickly. Today, patients have the option of getting ceramic crowns. These crowns are hypoallergenic. It is a natural looking crown that is made up of 100 percent porcelain. Procera AllCeram Crowns are a lot more durable than older ceramic crowns. They are designed to handle the pressure of clenching and biting. Procera crowns are made with the aid of computer programs. They are designed to match the natural look and shape of your teeth. 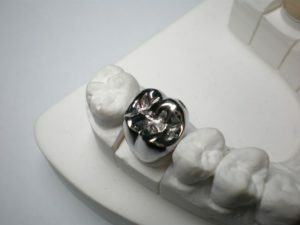 Procera crowns are also smooth. Will I Need To Undergo A Root Canal Before Getting A Dental Crown? You will not have to get a root canal before you get a dental crown. However, if you do get a dental crown, then you will have to get a crown. How Do I Care For Dental Crown? It is easy to care for and maintain for dental crown. You will need to care for a crown the same way that you care for your natural teeth. Simply brushing and flossing will help you care for your crowns. There are many factors that determine how long your dental crowns last. However, in most cases, the crowns will last for 15 to 20 years. The key to making sure that you keep your crown for a long time is to brush and floss. You will also need to see your dentist regularly in order to keep your crown healthy. Will I Feel Any Pain When I Get A Dental Crown? You will not feel any pain while you are getting a dental crown. A local anesthetic will be applied to the area before you get a dental crown. However, if there is no nerve in the tooth, then anesthesia may not be necessary. If you are interested in getting dental crowns, then you should contact Curtis Family Dental. We will determine whether a crown is the best option for you.